“It must have been in a very confused manner that David prayed, and there must have been much of self sufficiency in his prayer, or he would not have resorted to methods of such dubious morality as pretending to be mad and behaving as a lunatic; yet his poor limping prayer had an acceptance and brought him succour: the more reason for then celebrating the abounding mercy of the Lord. We may seek God even when we have sinned. If sin could blockade the mercyseat it would be all over with us, but the mercy is that there are gifts even for the rebellious, and an advocate for men who sin. God makes a perfect work of it. He clears away both our fears and their causes, all of them without exception. Charles Spurgeon, The Treasury of David, Volume 1, Hendrickson Publishers, page 123. Thank you for this encouraging quote to start out my day with! The abundance of God’s grace is astounding. Great post! So comforting. 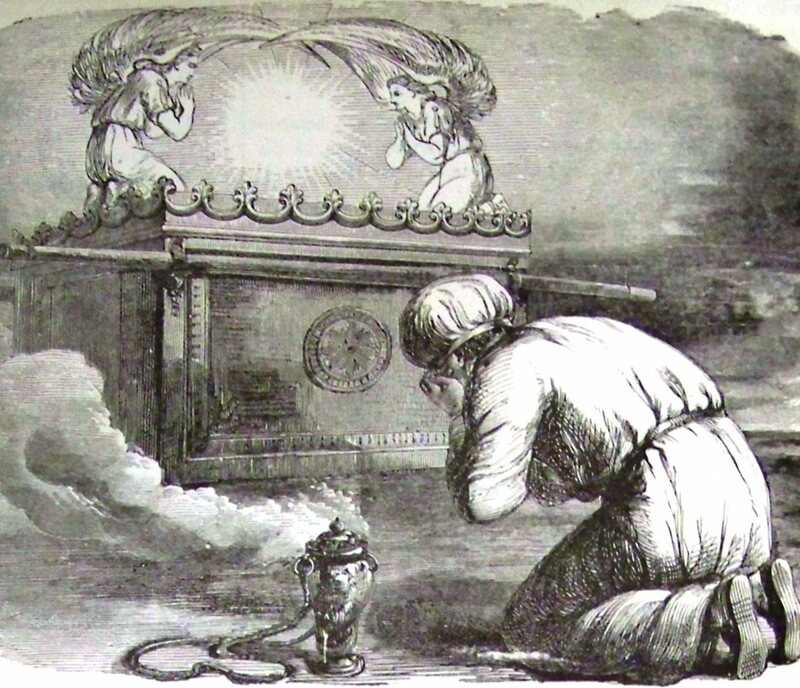 How dreadful it would be if we could not approach the mercy seat because of sin. God’s grace and mercies never cease! Very encouraging! What would we do if it were not for God’s great mercy and grace; if Christ had not paid it all? Blessings!